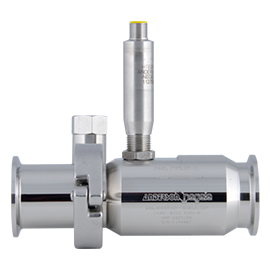 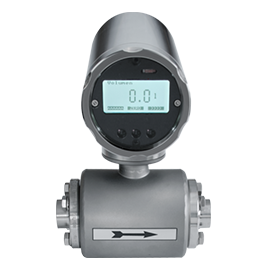 Anderson-Negele develops and produces different sensors for measuring the flow rate or for flow monitoring. 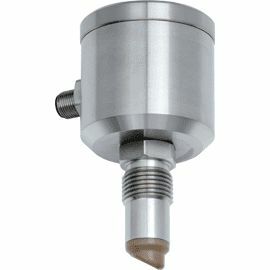 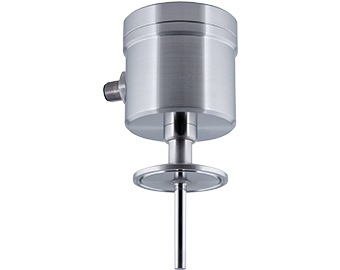 Our flow meters ( magnetic-inductive or turbine flow meters) and flow monitors ( ultrasonic or calorimetric) are optimized for the use in hygienic applications and meet the requirements of the customers from the Food- and Pharmaceutical industry regarding accuracy, life span and cleaning..
For measuring flow rate and volume the magnetic-inductive sensors are suitable. 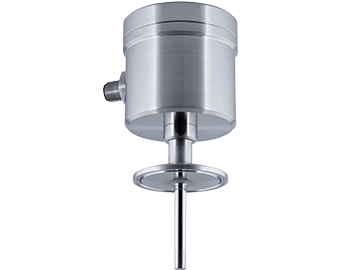 They measure liquids and pastes with a minimum conductivity of 5 µS/cm and can be used in applications for the Food & Beverage industry as well as in the pharmaceutical industry. 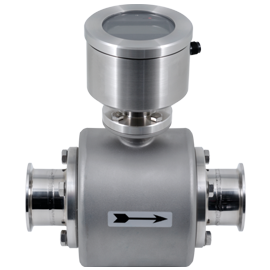 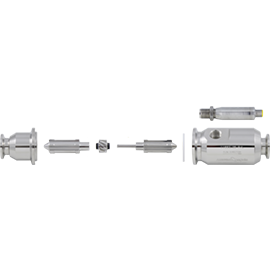 Our turbine flow meters are cost-efficient and reliable alternative to magnetic-inductive flowmeters and are also usable in non-conductive media. 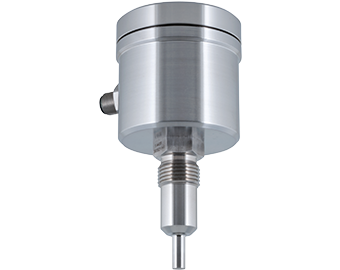 - The Ultrasonic Flow Monitor has an extremely rapid response time and works absolutely independent of temperature changes.